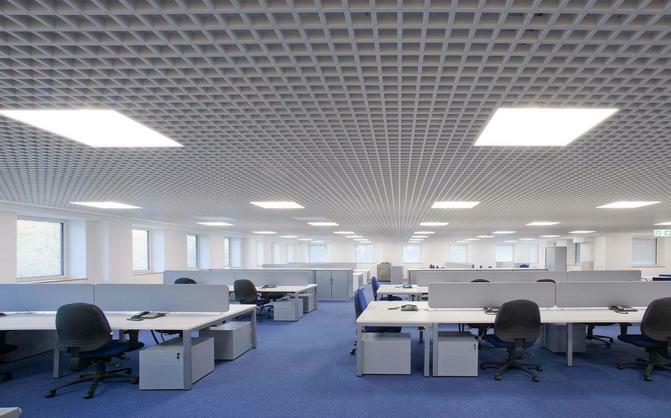 Recessed Troffer lights provide a modern look for an office environment, and they make any space brighter with illumination that is evenly distributed, resulting in visual lighting that is balanced and comfortable to the eyes. Surface mount commercial light fixtures are often attached to a ceiling via chain and works well in transitional areas like hallways, foyers, and walk-in closets, as well as art exhibits. Suspended linear or architectural lighting works well in retail or office spaces and is available in T5, T8 and LED options to create aesthetically pleasing lighting in a wide array of styles and sizes. Wrap lighting fixtures employ a linear prism design well suited for big interior spaces such as hospitals, government buildings, schools, military bases and other institutional structures. Improve safety with a fixture designed to illuminate dark walkways, exit and entrance areas. Durable canopy lights that can stand up to nasty weather elements and widely varying temperatures are used in public garages, stairwells, and underpasses and are also made to resist the threat of vandalism. Cobra head lights built for use in parking lots and to line streets are 120 to 277-watts and can be found in LED, induction, metal halide and high-pressure sodium formats. Need to light up a tennis court, baseball field, or football stadium? We have high-quality sports lights and lighters made to illuminate wide areas of outdoor space made with heat-resistant and impact-resistant tempered glass, and they are available in customized styles. 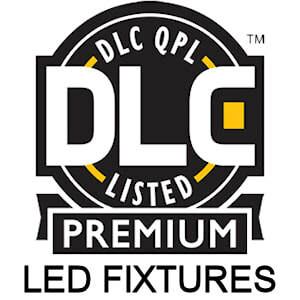 Commercial flood lights, construction lights, grow lights, sign lights, stairway lighting, cloud or puff lighting fixtures, bed lights and more are possible with our great selection of options. Find all of the commercial light fixtures you need to handle your space with ease! 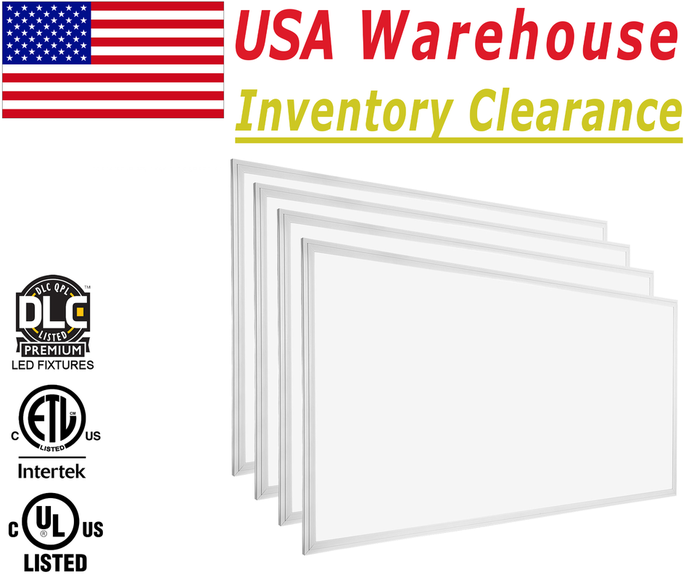 4x LED Panels - Replaces Traditional Fluorescent Fixture. 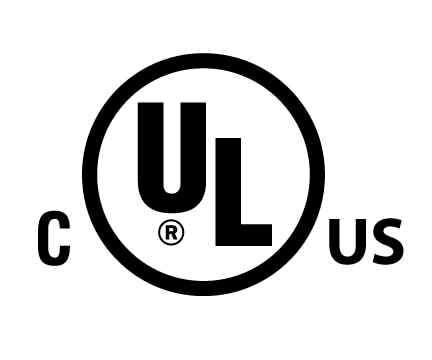 LED Lites USA Recessed lighting fixtures are easy to install. Simply drop into the ceiling no extra maintenance needed. 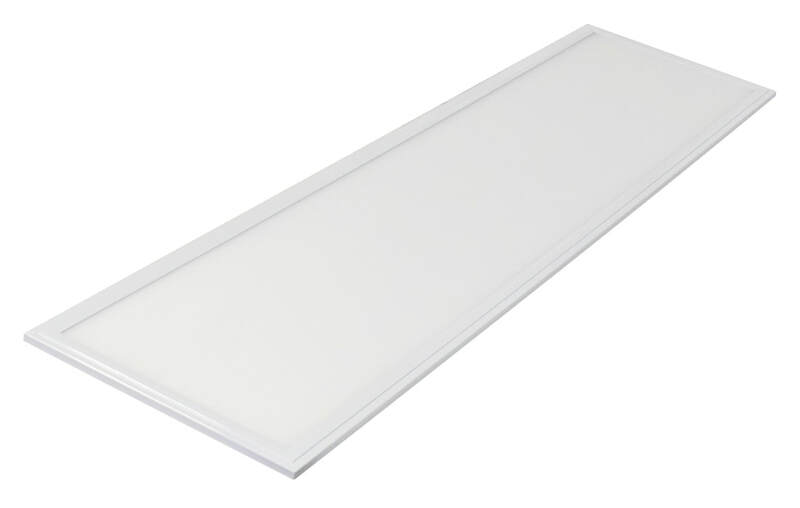 Ultra slim panels boast more than 130 lumens per watt and are DLC 4.0 Premium (eligible for rebates).